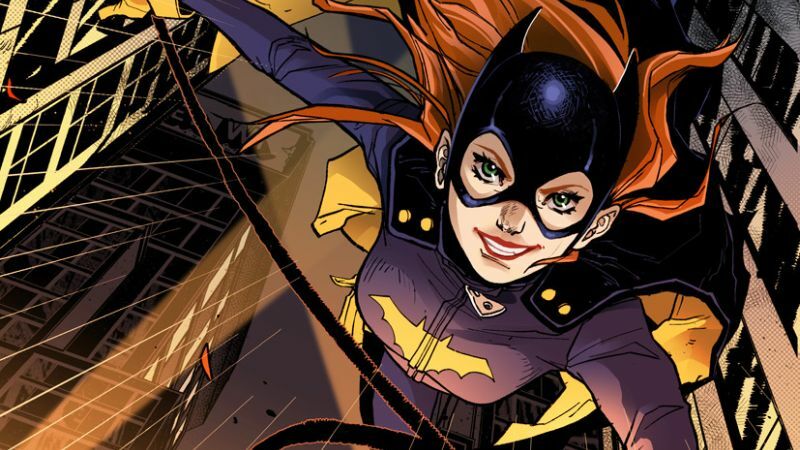 The Hollywood Reporter brings word that after nearly a year in development, writer/director Joss Whedon has stepped away from the Batgirl movie at Warner Bros. It had previously been confirmed that Whedon’s Batgirl movie would be part of the ever-evolving DC Extended Universe, though it remains to be seen if the project will still be a priority for the studio following leadership adjustments and the disappointment of Justice League. No other producers are attached to the Batgirl movie, though Toby Emmerich, Jon Berg and Geoff Johns would oversee the project for the studio.